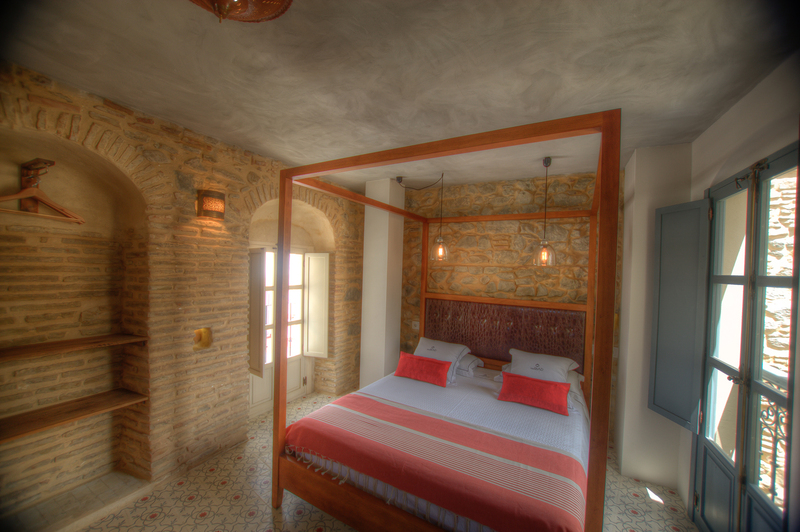 this is an amazing property, purposefully restored for a boutique hotel the property is full of exquisite atention to detail. 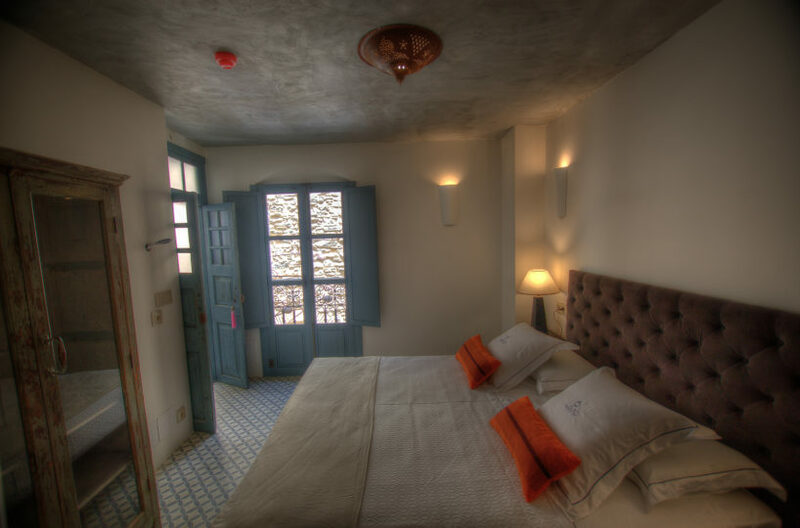 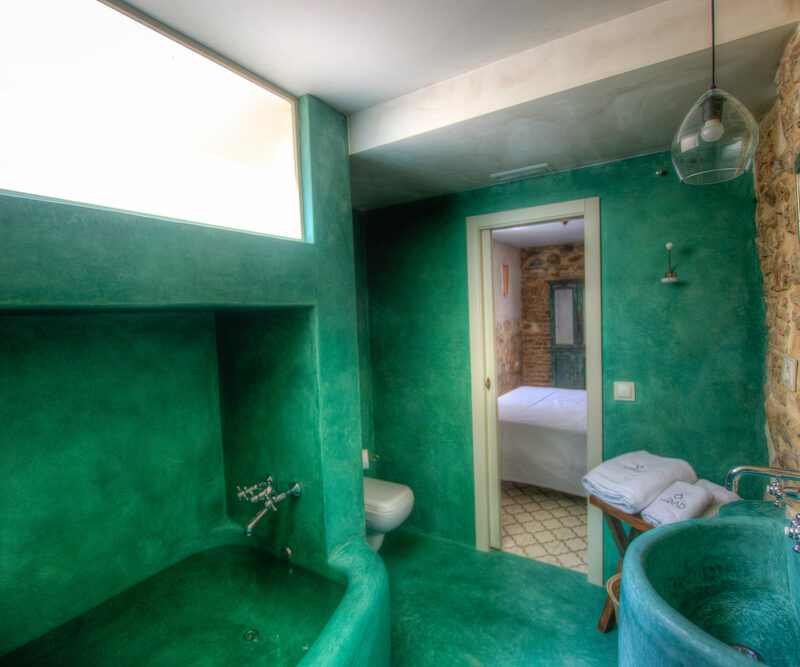 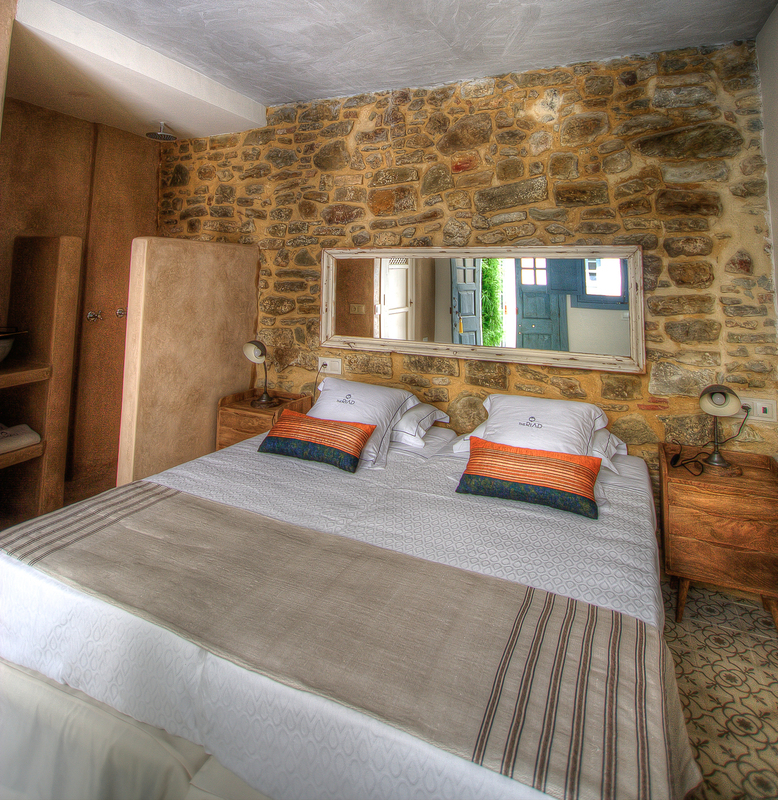 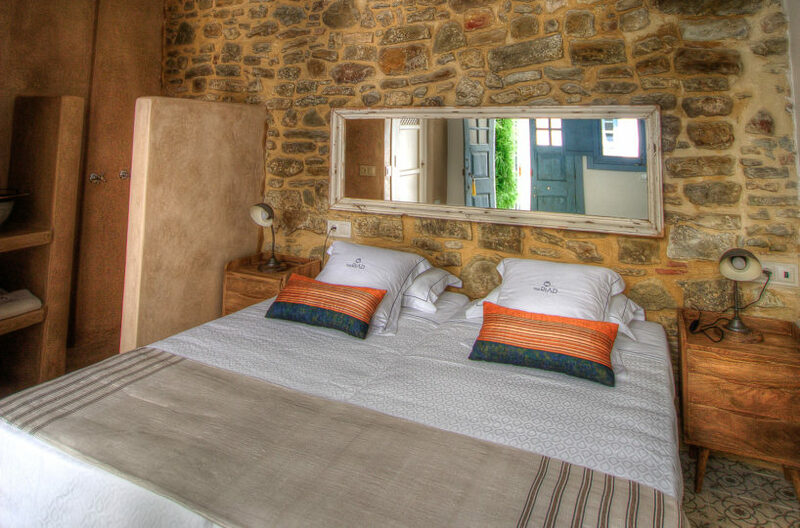 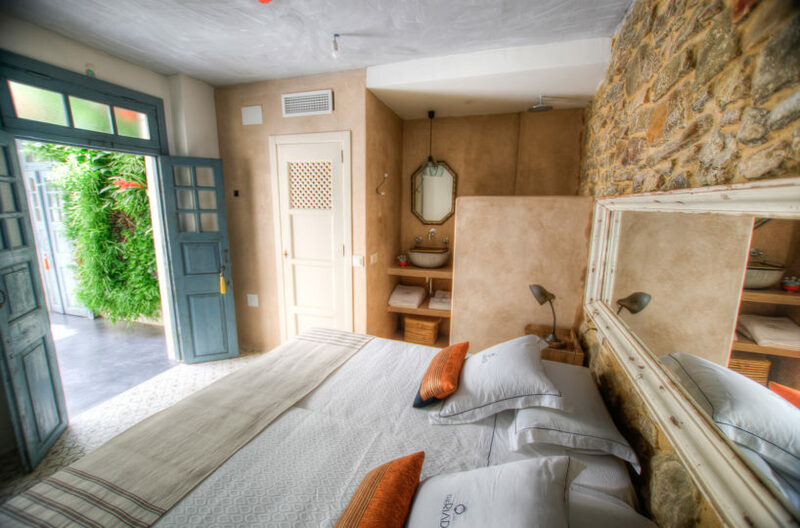 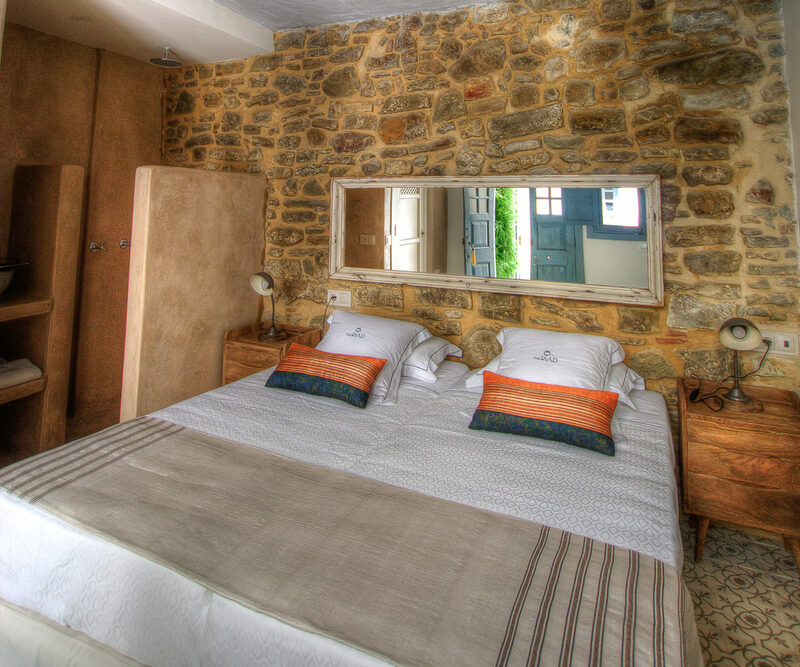 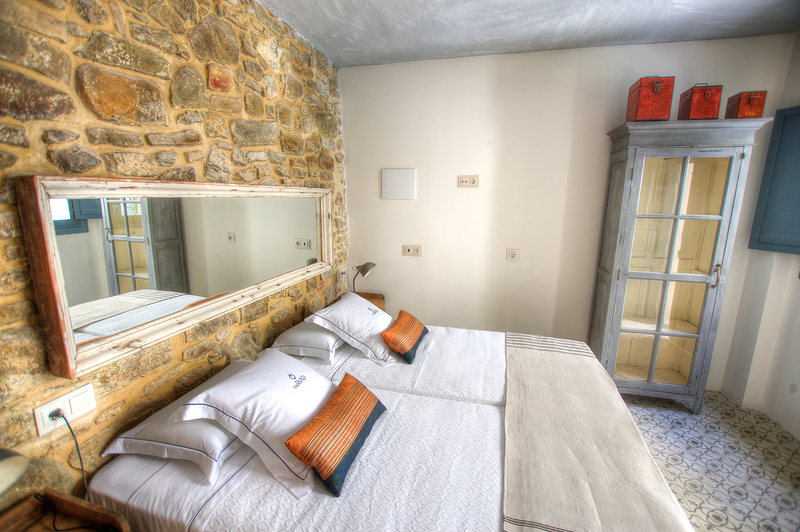 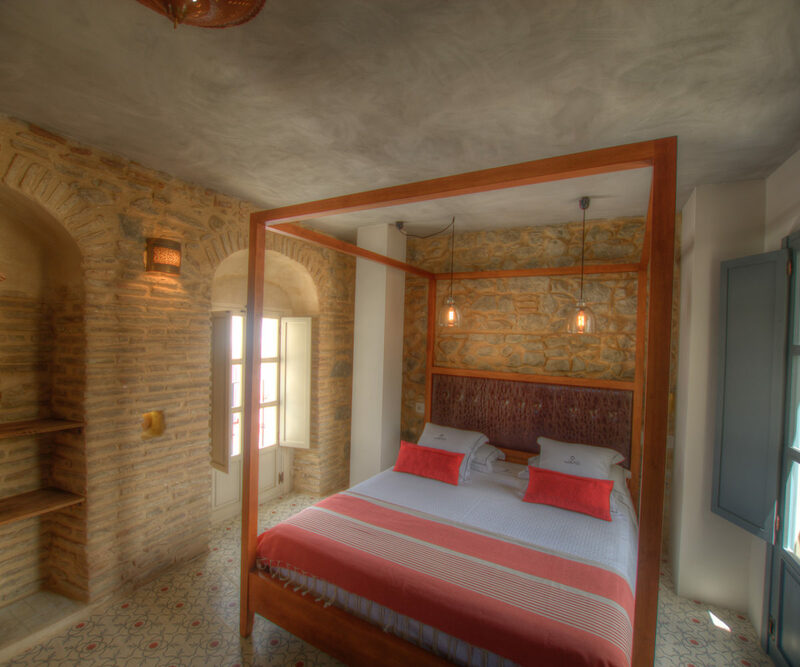 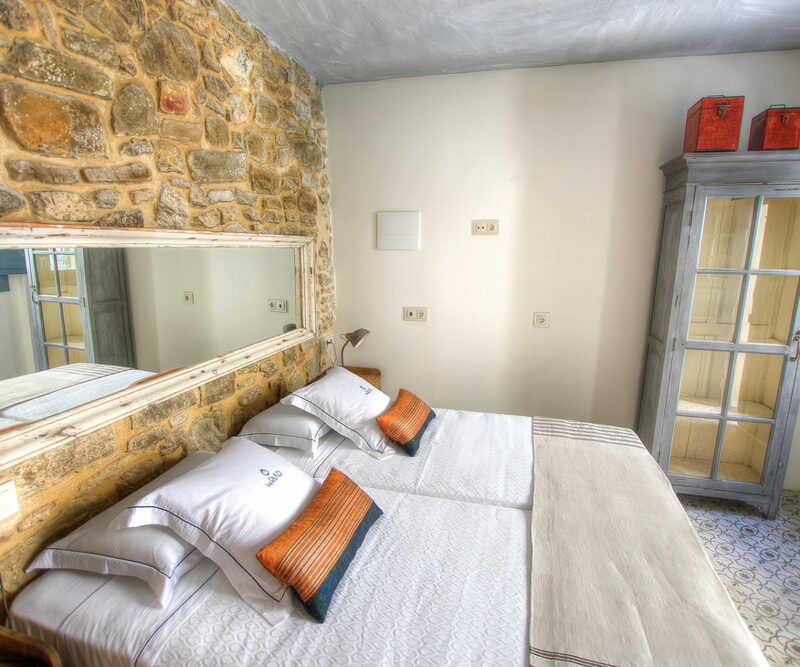 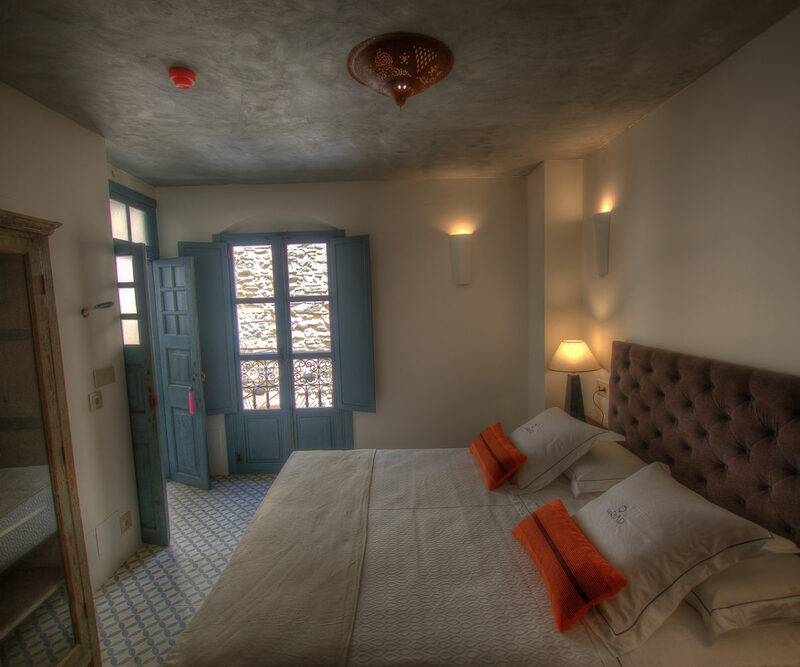 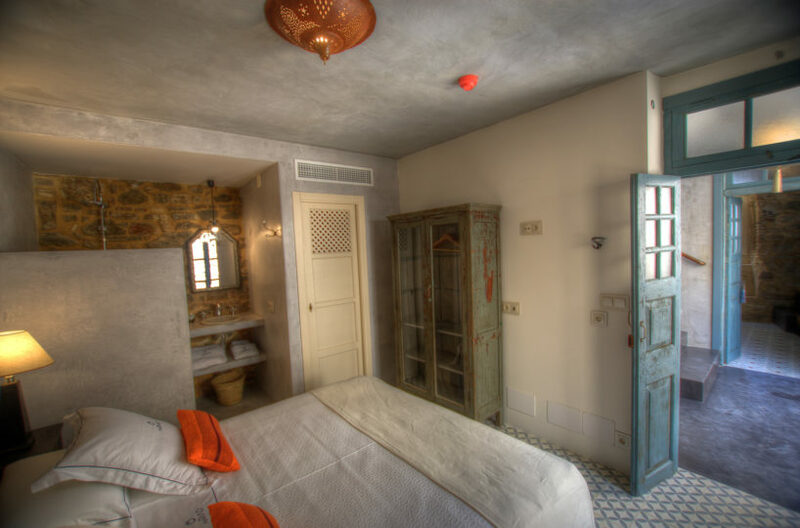 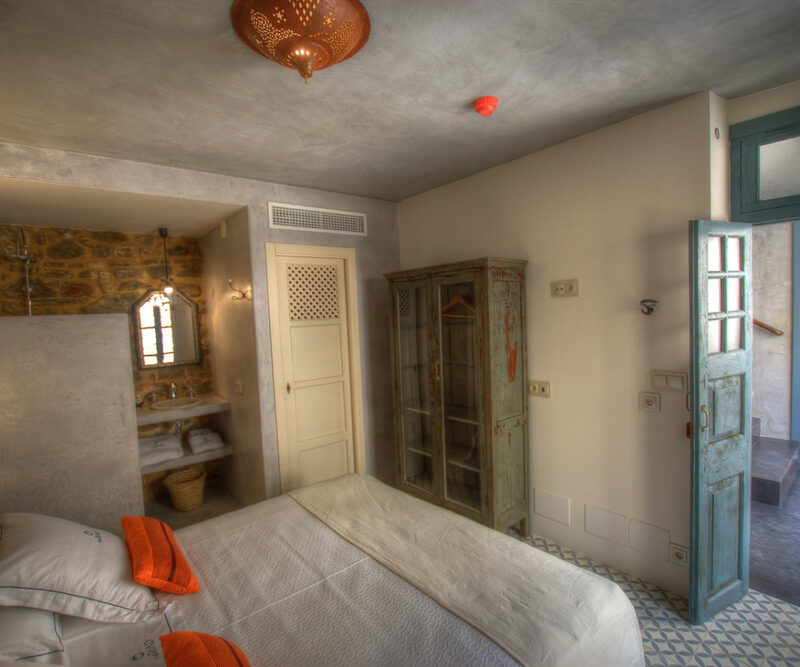 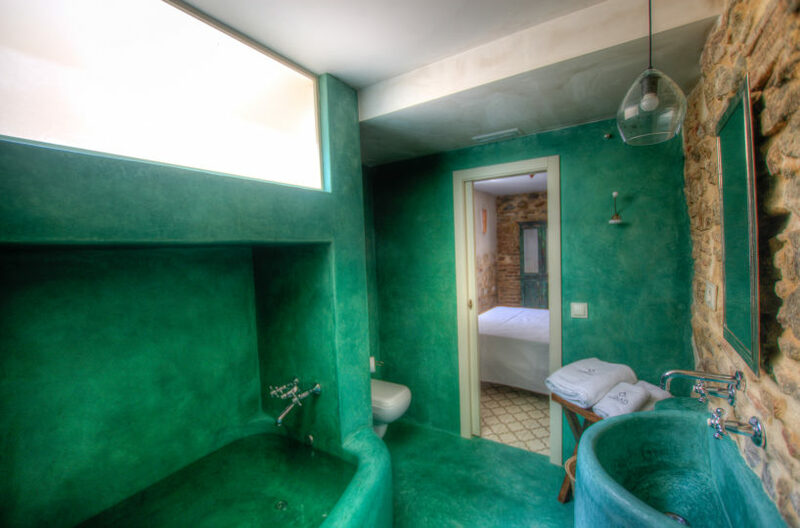 6 bedrooms with ensuite, with bespoke baths and showers, reclaimed hidrolic tiles and a wealth of small and large details, with classic 200 year old arches and steel and glass verandas, The property is a one off without a doubt and embodies the essential character of old town tarifa. 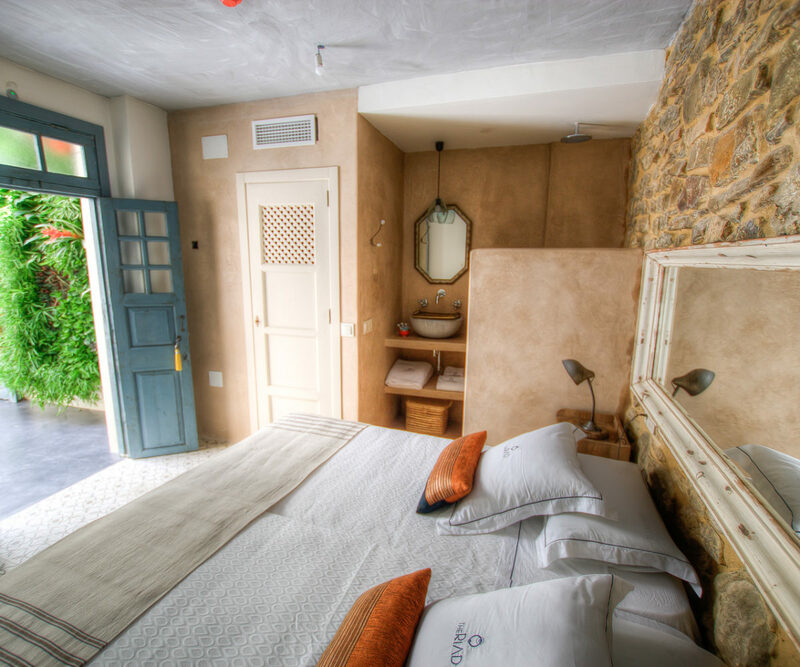 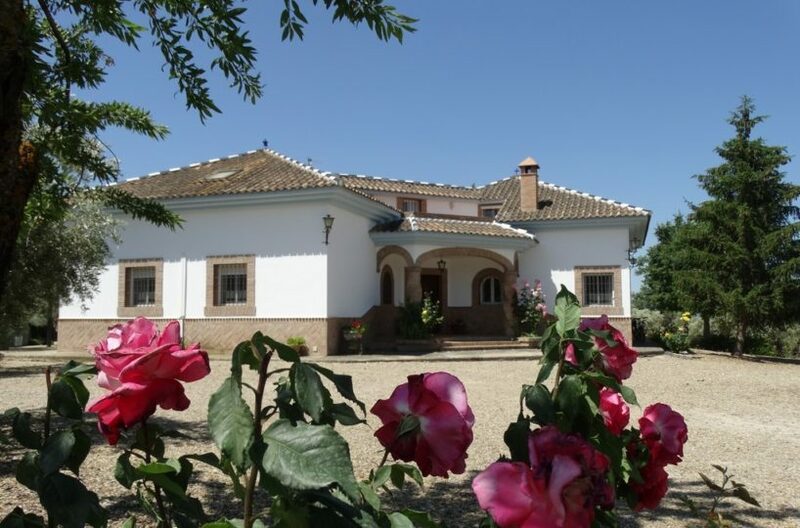 The property will listen to offers for buyers with an interest in a one off commercial property in the heart of tarifa with a growing reputation for excellence.